Patients are asked for their permission to be photographed and painted by Kari, who explains to them what her project is all about. Radiology, she feels, is often misunderstood. It tends to be portrayed as a significant cost to the health care system with specialists sitting in a dark room with no patient interaction, she says. 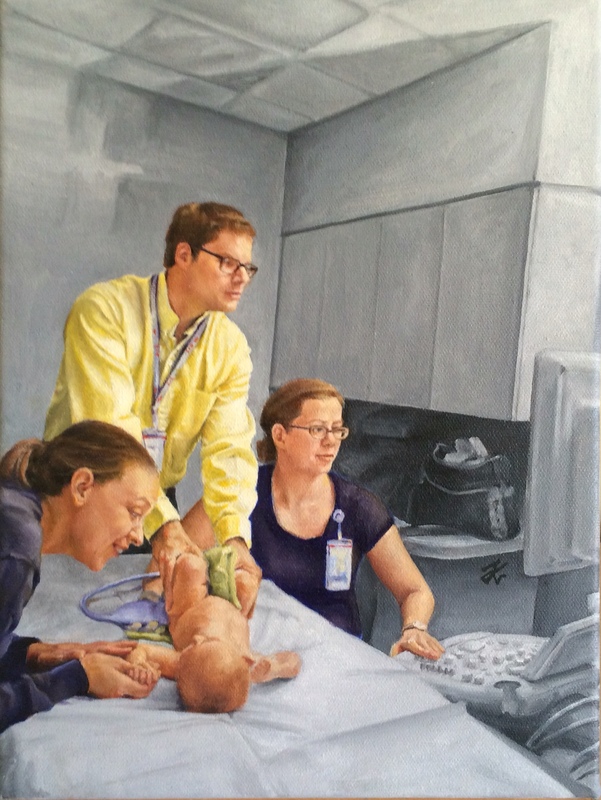 Her project, which depicts her experiences at both St. Joseph’s Health Care London and London Health Sciences Centre, is an opportunity to “show our humanity”, says Kari, whose exquisite, photorealistic paintings capture the passion she has for her profession, the emotion of caring for others, and the beauty and grace she sees at every turn. 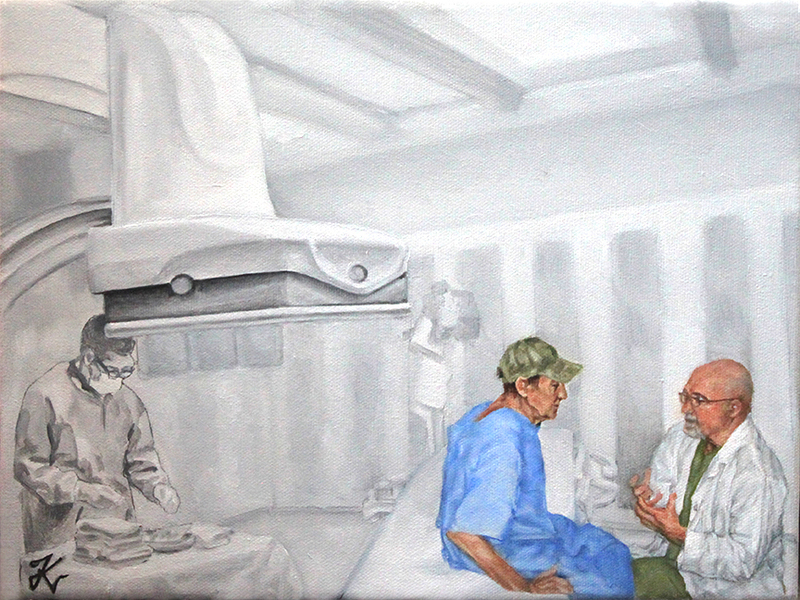 One of Kari’s paintings, called 'The Interventional Radiology Consultation', received 1,791 votes in the 2016 international art competition hosted by the Radiological Society of North America. She was the only Canadian to make it in the top 25. Another acclaimed piece, 'Engineering Bubbles', was the winner of the American Roentgen Ray Society Art Forum 2016. Unrelated to radiology, the painting is one of her favourites. 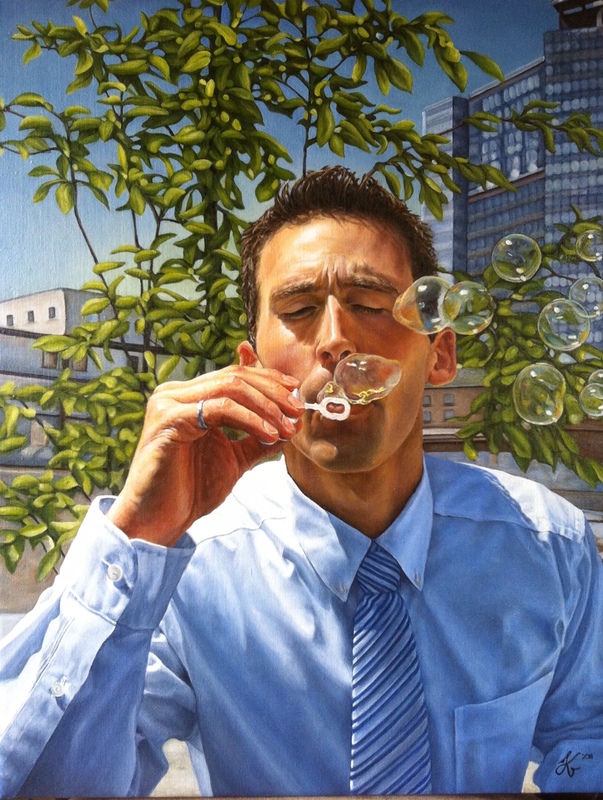 It features her husband, a civil engineer, blowing bubbles at a friend’s wedding. Before going into medicine at the University of Toronto, Kari, a native of St. Thomas and a young mom of two boys, completed a Master of Science in Biomedical Communications in Toronto, where she explored the use of images, interactive technologies, and animation/simulation to communicate complex science and health topics. Her hope is for her project to be publicly displayed at professional gatherings and in public spaces, and for the collection to perhaps become part of education for medical students. 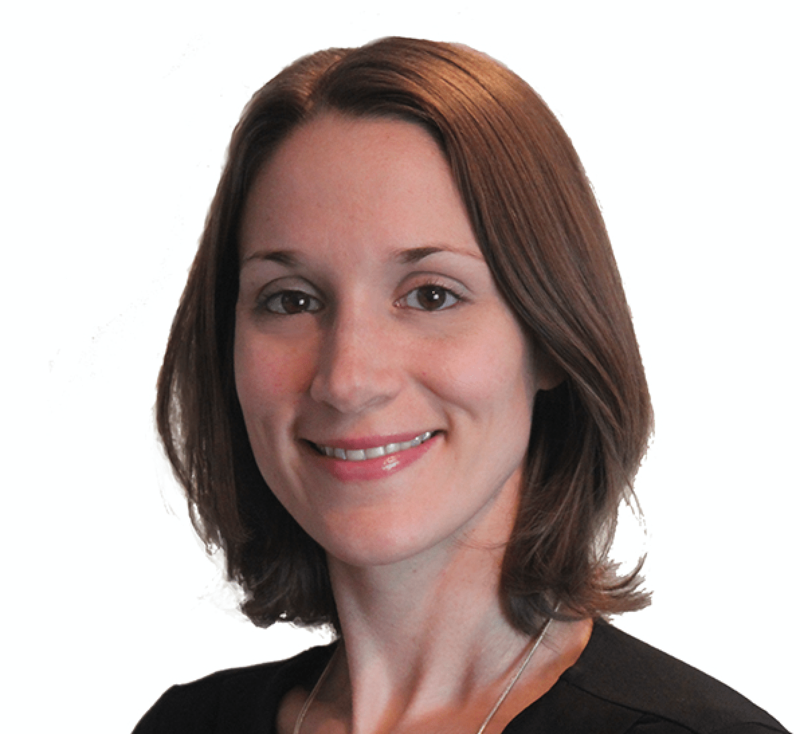 Ultimately, Kari’s goal is greater awareness of the value of radiology and the physicians who dedicate themselves to this vital and vibrant specialty. She expects to complete most of her pieces by June 2018.